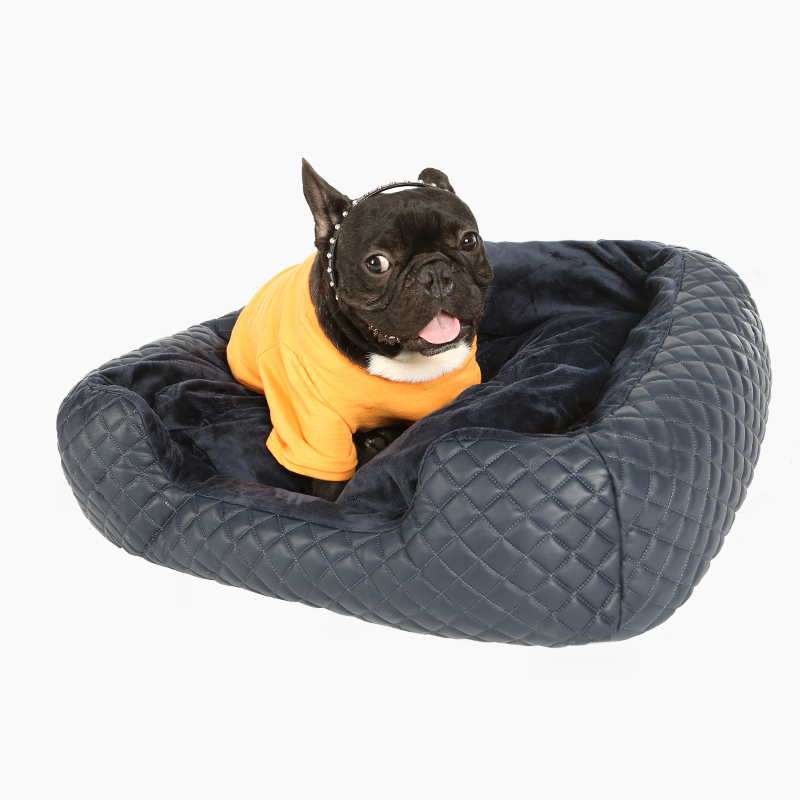 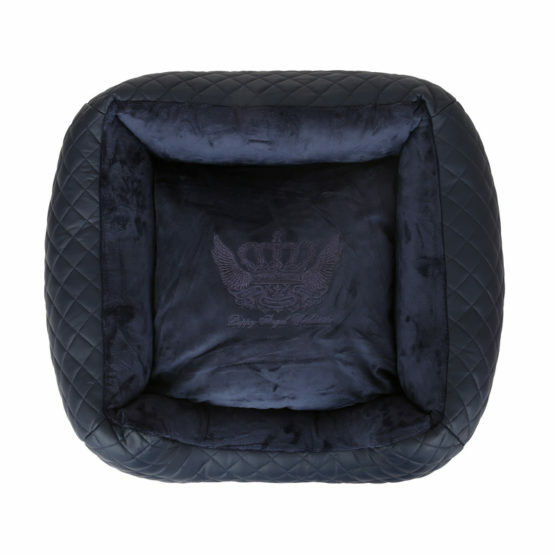 The ultimate in luxury from Puppy Angel. 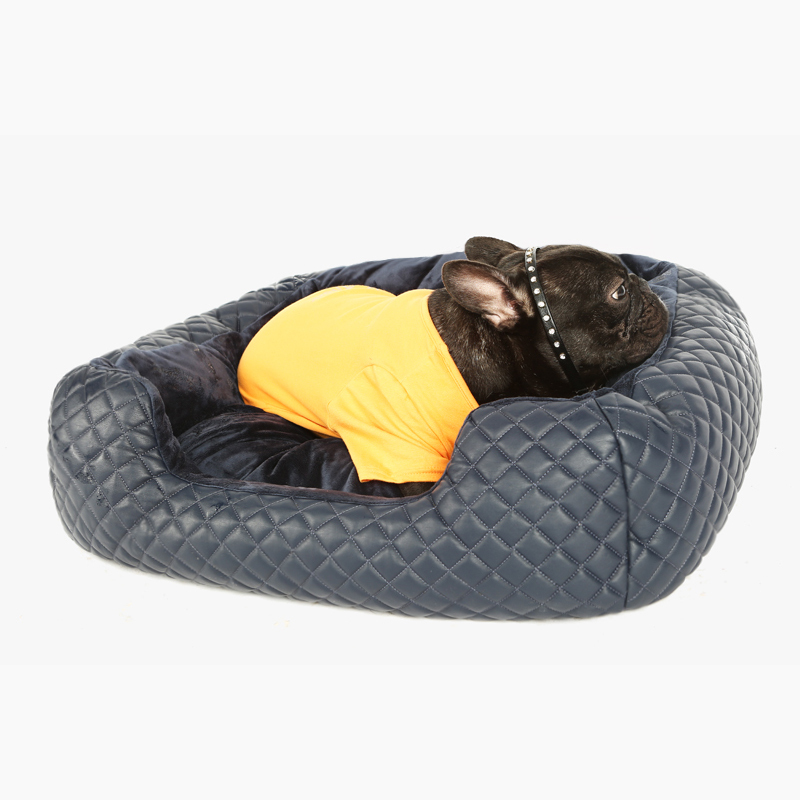 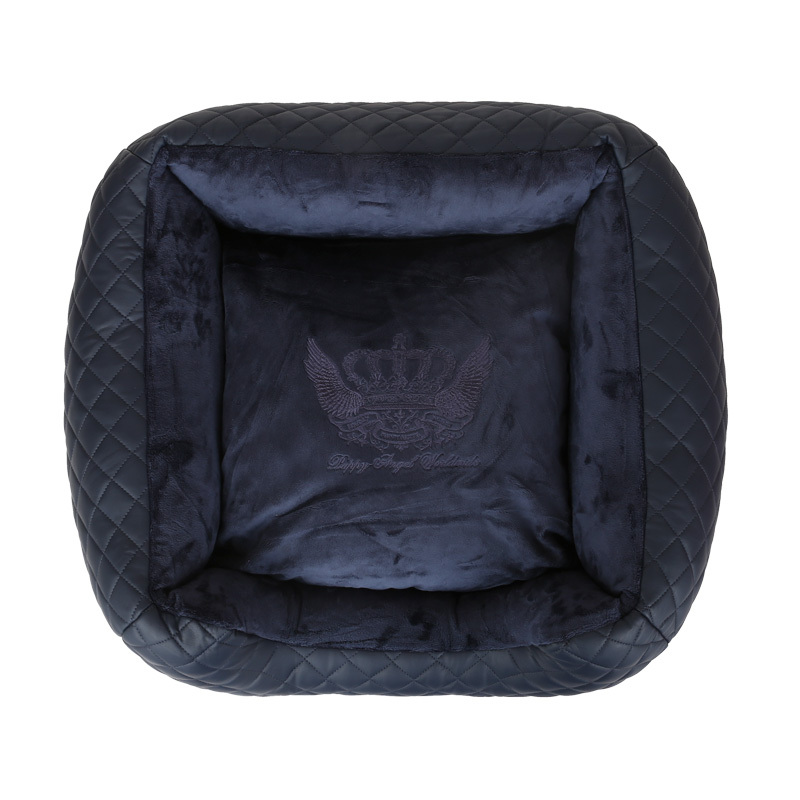 This faux leather and velour combo is stunning whilst being puppy soft. Non slip base and removable inner for washing or changing.